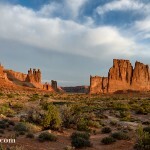 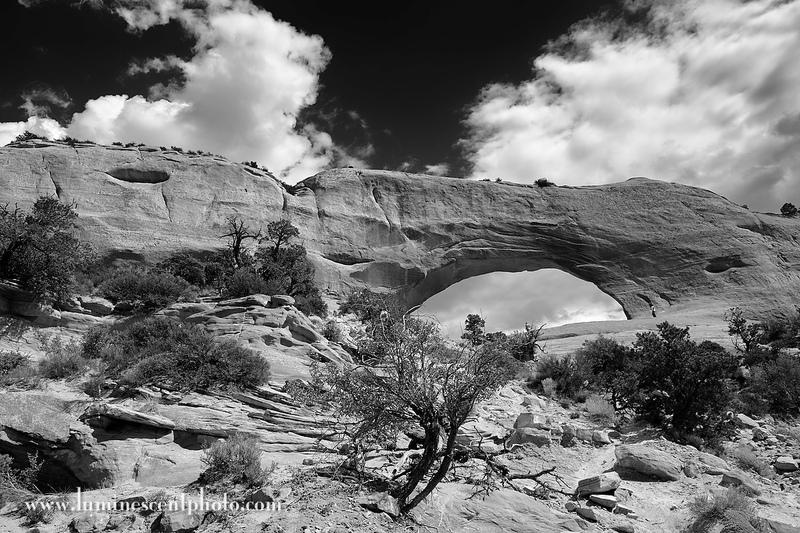 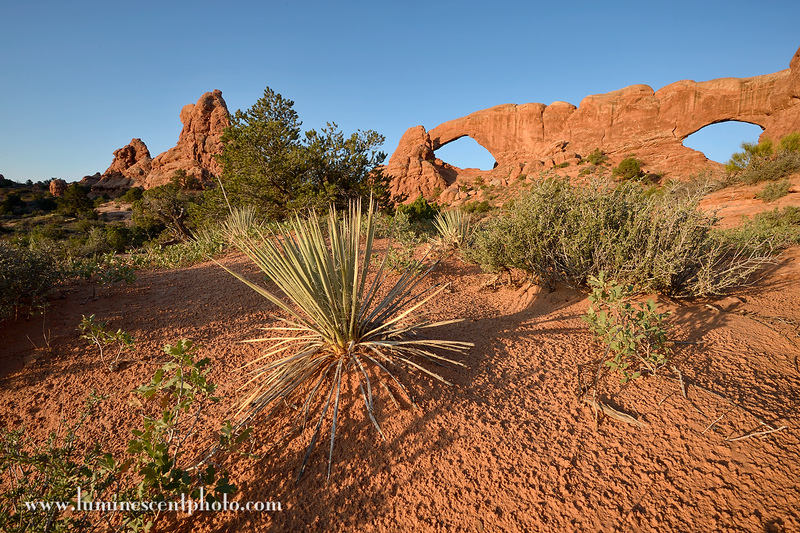 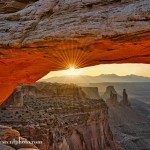 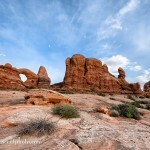 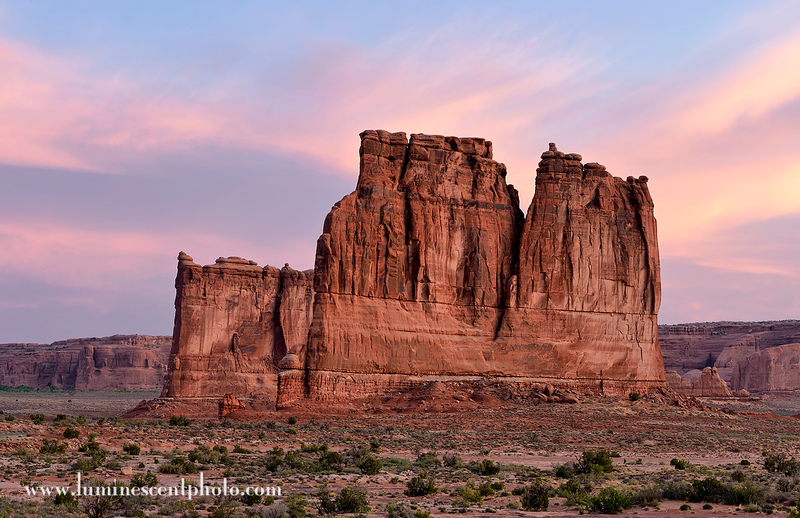 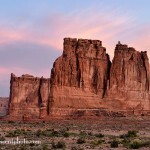 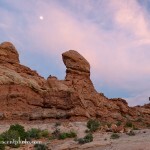 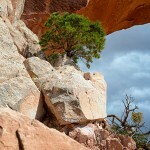 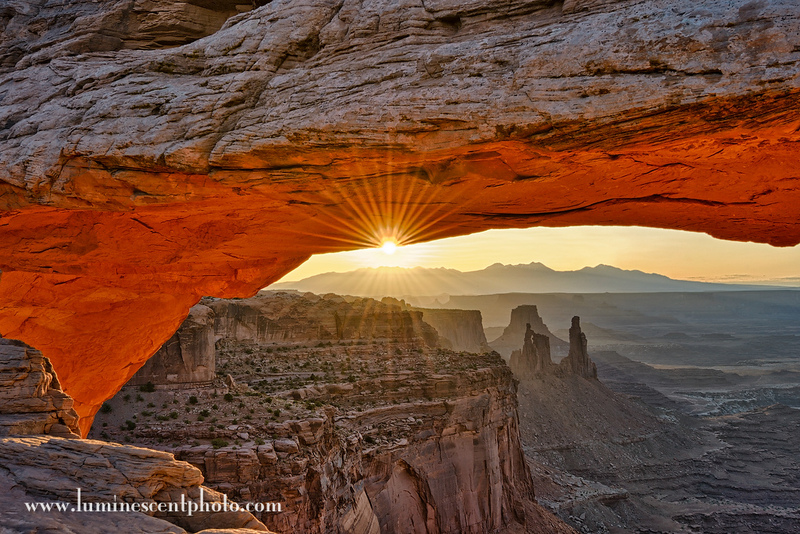 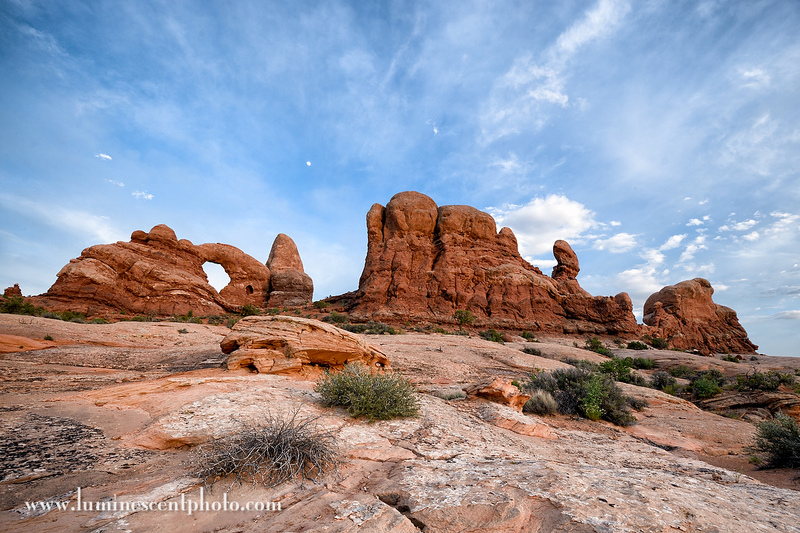 My Moab photo safari was a smashing success! 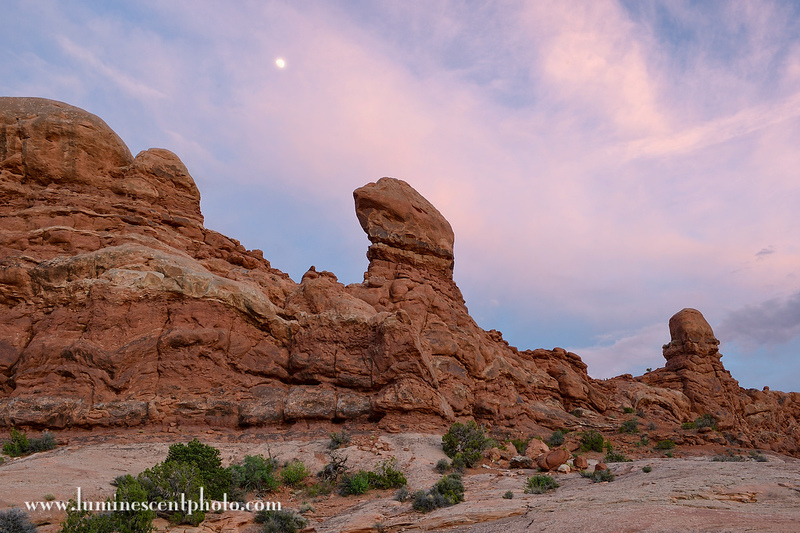 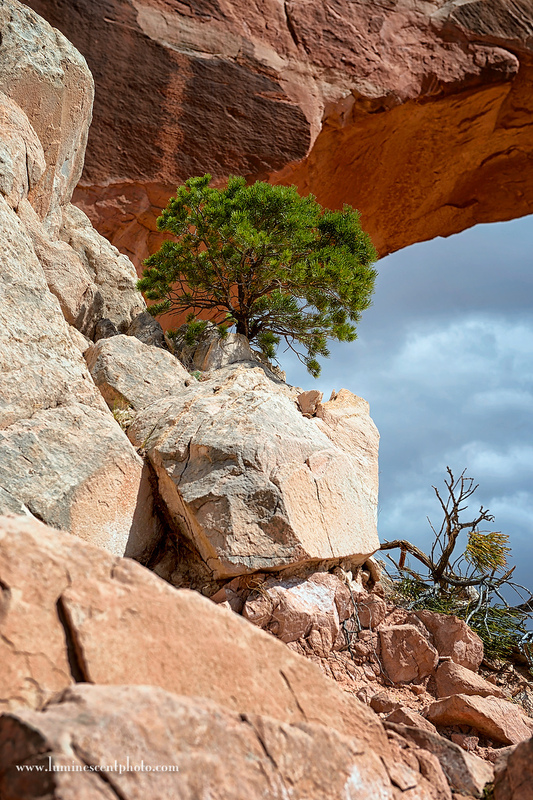 Our group had several days of tremendous light, subjects, and vistas. 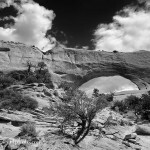 Here’s a few shots that I got in on my own. 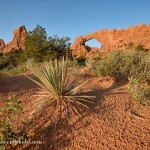 June Field Workshops close on May 31st… register now and join me for an immersive photographic experience.